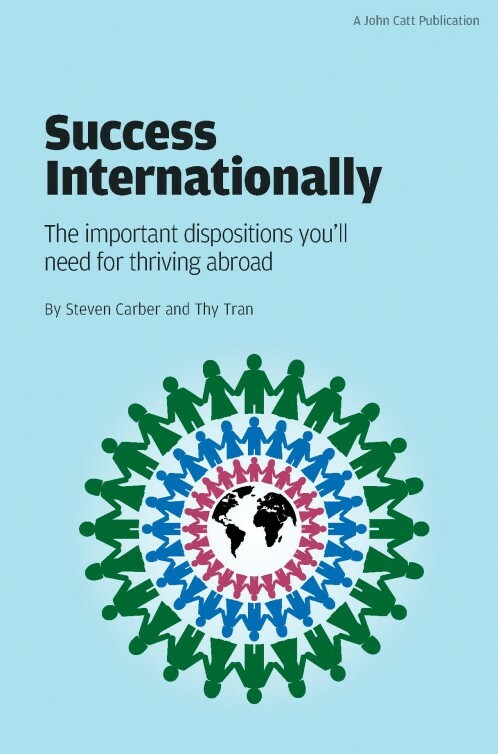 What are the dispositions of people who work successfully in an international milieu? This guiding question serves to unify the themes of the book, and each chapter hearkens to it. Sub-questions include "how can these dispositions be taught and assessed, both to youth and to adults?" This book helps prepare readers for even greater success in international milieus or expatriate assignments. In discussing positive dispositions such as open-mindedness, adaptability, and flexibility, the authors are implicitly addressing self-improvement, though not in the style of a self-help book. The book is forward-minded about preparing today's students, young professionals, and fellow citizens for a world that does not yet exist but that we know will be increasingly international. Dr Steven Carber teaches full time for Endicott College's MEd in International Education programs in Madrid, Leysin, Prague and Montevideo. He is also the editor of Internationalizing Schools, published by John Catt Educational.